up to twice as long as teak sealers. 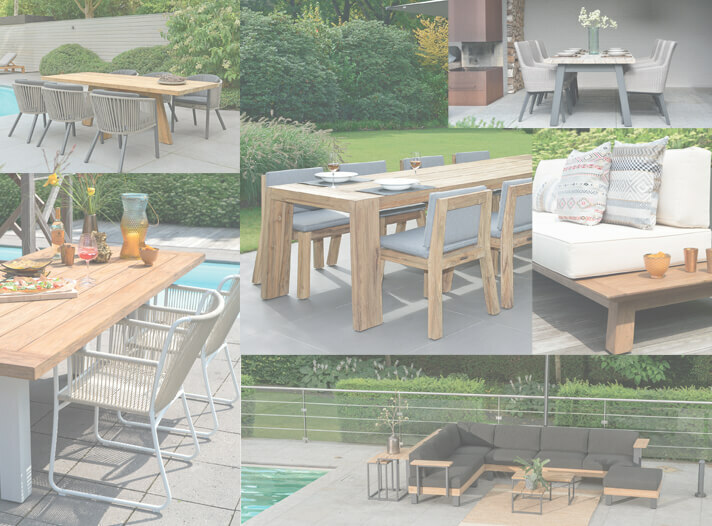 It maintains the golden-brown colour of teak for a longer time. 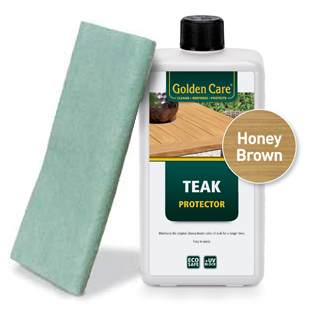 Most teak-oils/sealers contain hazardous solvents/voc’s. 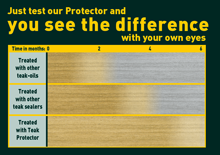 Our protector is completely water-based and solvent-free: that is why we call it EcoSafe.